Feeling safe and comfortable is an important factor in achieving positive outcomes when living with a mental health conditions. Our Mental Health Accommodation services provide comprehensive support to meet a variety of needs at different levels. Twyford House is a peaceful and nurturing living space set in the quaint village of Willington, Derbyshire. 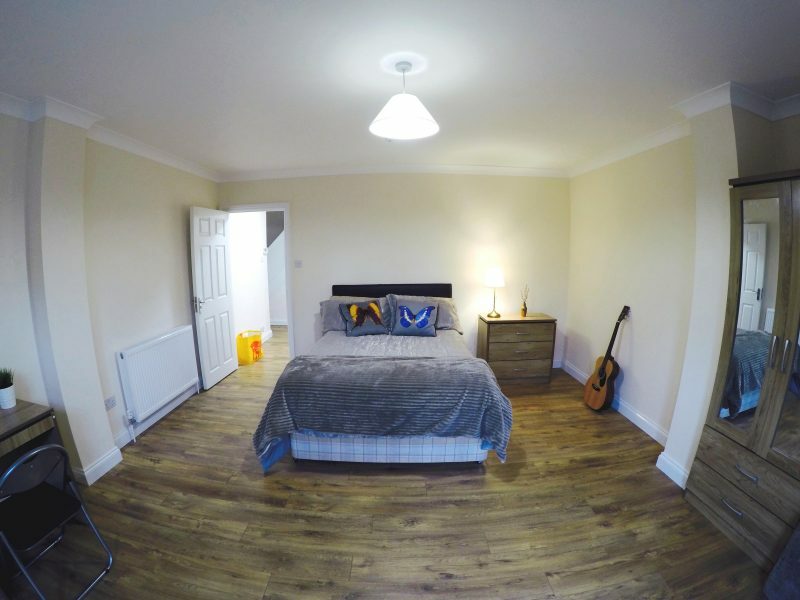 It is an ideal homely environment that is well suited for those with a history of complex needs requiring on going and personalised support.